I know everyone that works for the DWP are a few brain cells short and pose a serious threat to honest hard working people. But please. If the minister can’t respond in over a month, maybe he should get a new job? My request was for HELP from AN OFFICIAL not an office assistant. Gary Barlow & Maria Miller Need I say more…? 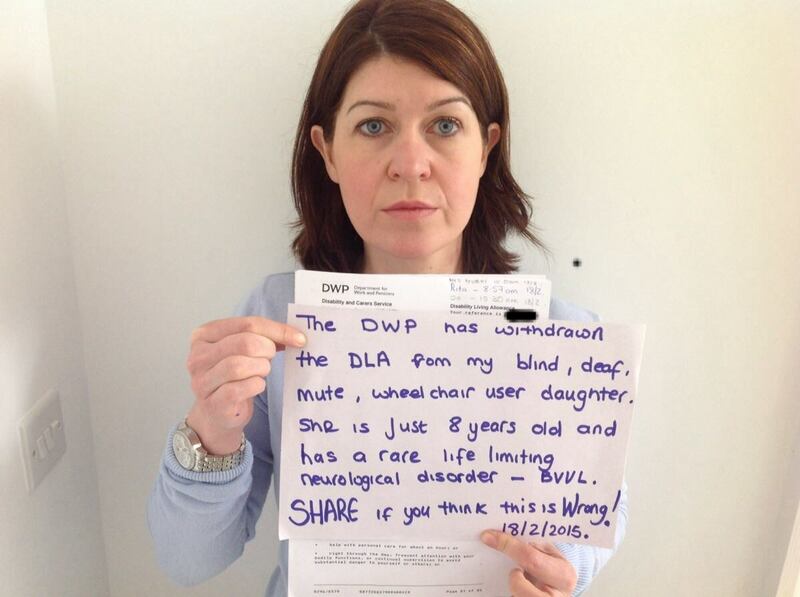 I do not / will not hide the fact I think the DWP are heartless, run by a man who is pure evil.